Zoho One - Is Zoho One Right for My Business? Meet concierge face-to-face at Zoho's biggest event of the year. We have received your submission and our Concierge will call you within one business day. Have a great day! Not sure where to start with Zoho One? We have a team of experts available to answer your questions. We'll assign a concierge to learn about your business, and explain how Zoho One can fit into your workday. Think of us as your own personal business consultants. This won't be a sales call. We won't pressure you to sign up or upsell you into a more expensive feature package. We'll always be upfront with you if Zoho One isn't the best fit for your business. And the best part about the service? It's 100% free. With hundreds of applications to choose between and vendors obscuring their pricing, picking the right software is hard work. We'll act as consultants who can help you navigate the complexities of choosing software. Our team takes the time to understand your goals and suggest which software will work best for you. Our job isn't to sell you, but to find the right fits based on your needs. How do I prepare for a concierge call? The more information you can provide about your business processes, the better our concierge will be at helping you. For example, if you want to improve your billing process tell us where you're having problems right now: is your current system bad at billing for time? is it cumbersome to follow up about every late payment? If you work at a larger business, selecting software often involves people from several departments agreeing on a decision. Try scheduling a call when your colleagues can be on the line or at least find out about their requirements ahead of time if they won't be available. What should I expect from a concierge call? Expect your call to be a one-on-one conversation. Before the call, concierge will examine your requirements and research your company and industry. During the call, you'll describe how your processes currently work and what your goals are. After learning more about your requirements, we'll recommend software that fits your business and explain why it will work. What shouldn't I expect from a concierge call? Don't expect to be put on hold, forced to navigate robotic phone trees, or hear heavily-scripted sales tactics. 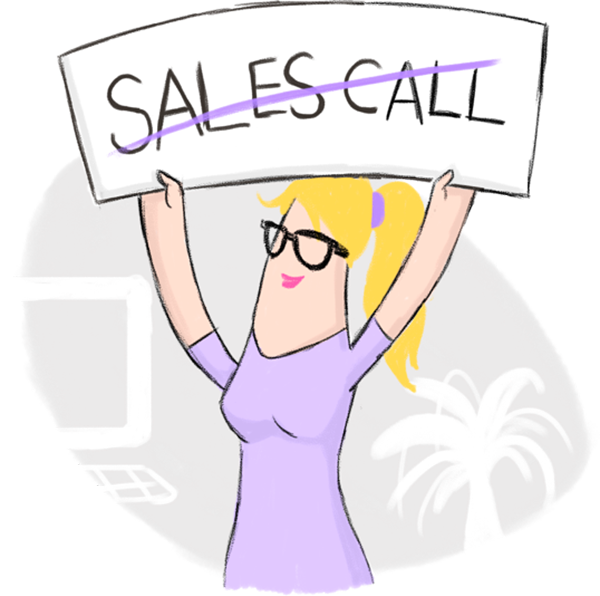 This isn't a sales or support call; think of it more as a consultation. Why does concierge service exist? Choosing software isn't as simple as it used to be. There are hundreds of vendors and it's not always straightforward figuring out if applications will work together. Concierge helps you determine which tools fit your needs and how those tools will work with each other and your existing software. Is concierge a way to get customer support? Concierge can recommend which applications to use and which features to look into, but they're not a support team. Write to support@zohoone.com or visit Zoho Cares to get help with our software. Do I have to pay for concierge services? No, it's free. Most business owners are excited to hear about all the ways Zoho One can help them with their business. For us, that's priceless. How long does a concierge call last? Concierge calls typically last about 30 minutes. They can go longer or shorter depending on your needs, but we do our best to make the best use of both our time and yours. If more time is needed, we'll usually schedule a follow-up call. How credible is concierge's advice? We've helped over 10,000 businesses from many industries and countries choose the right software for their needs. We've consulted with one-person businesses that are just getting started all the way up to established enterprises seeking to modernize their software. If our concierge doesn't believe Zoho One is right for your business, then that's what they'll tell you. Our team works to help you, not to earn commission on sales.